Choose from our range of iChoose card designs and customise it with your logo! iChoose cobranded is your cost effective branded solution. 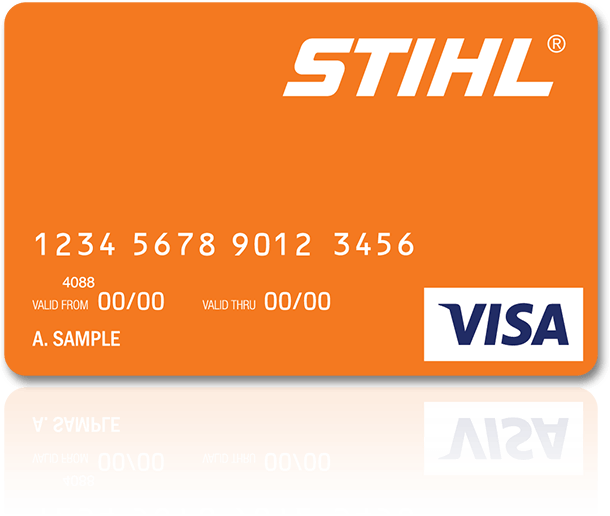 If you need a limited amount of reloadable cards but still want to add your logo then this card is the way to go. With a low set up fee and no minimum card order required, this option is great for all your corporate sales incentives, promotions and loyalty programs. iChoose gift card is best suited to your needs. 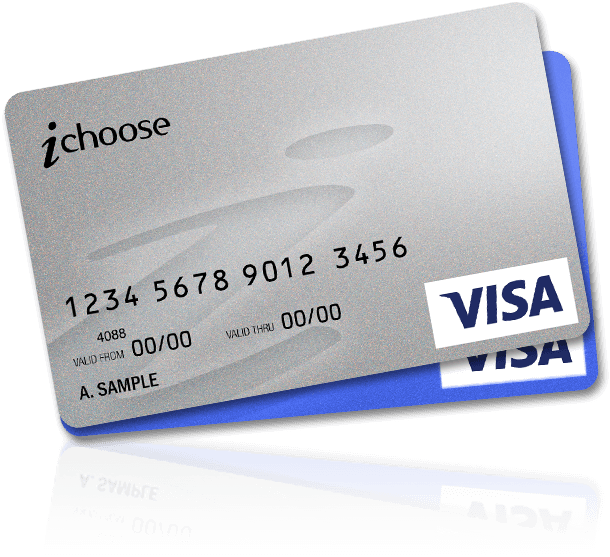 The iChoose gift card is a predesigned card with no minimum order requirement and it is sent directly to your recipient. Great for customer gifts, gift with purchase rewards or single transaction expense cards. iChoose Fully Branded is perfect for your business. 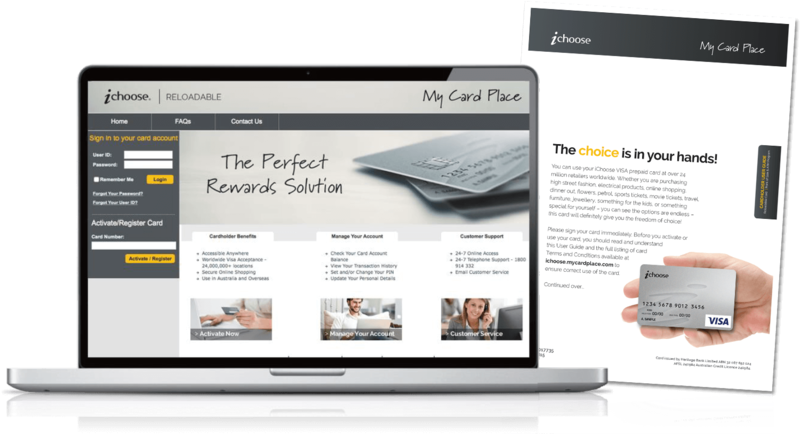 With the iChoose fully branded reloadable card your brand will be front of mind over the program period allowing you to load funds on a regular basis and keep your participants engaged. With the option of 1 or 2 yearvalidity period, a fully branded reload card is great of any loyalty, incentiveor reward program. The perfect quick and easy reward solution. uChoose can be ordered online, delivered to your office and securely bulk activated ready for you to personally hand out to your staff and customers. You have the option of fully branding the card with your company logo and design or alternatively you can also choose from our range of different card designs. 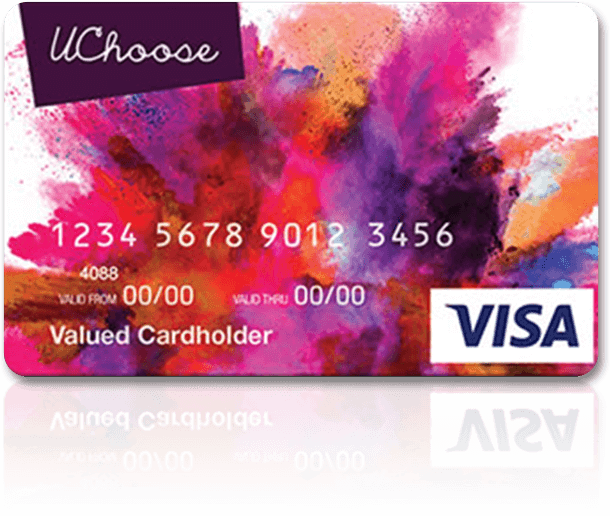 uChoose gift card is perfect for staff incentives, anniversaries, Christmas gifts and even bonuses. Click on the link to order now. iChoose reloadable is best suited for your needs. 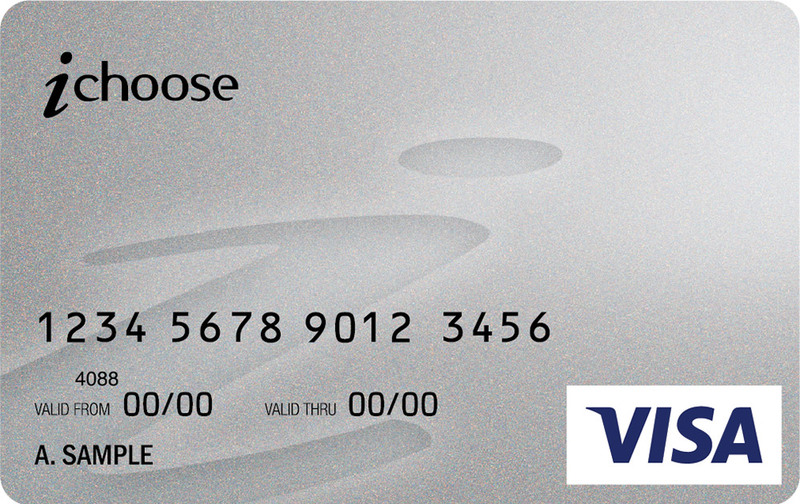 With the iChoose re-loadable card there is no minimum order and is perfect for ongoing cash top ups for staff or customers. With a 1 or 2 year validity you have the freedom to reward your participant as regularly as needed. Perfect for any ongoing activity where you need regular tops ups, rewards, rebates or corporate expenses. * Custom branded card carriers and websites are available on request and priced on application. They will also have 24/7 access to our online web portal to activate their card, check their balance and transaction history, or change account details. iChoose will provide you with a seamless end-to-end solution that will make your business stand out! 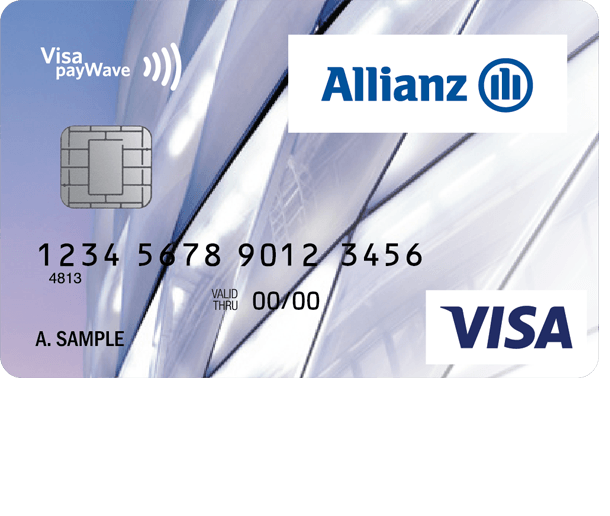 Your cardholder will receive their personalised VISA Prepaid Card affixed to our iChoose card carrier with accompanying user guide. Cashback offers are one of the most effective ways to drive sales and to acquire new customers. iChoose provides the perfect solution for all of your cashback requirements - whether you use iChoose cards as a convenient reward fulfilment mechanism – or utilise our full end-to-end cashback services. As cashback specialists, we can take the whole process out of your hands and manage all aspects of your promotion. iChoose was born with one goal in mind, to provide anyone a reward that has a real impact for both the recipient and the company. We provide the flexibility, customisation and experience that ensures you achieve your goals and keeps your brand front of mind. 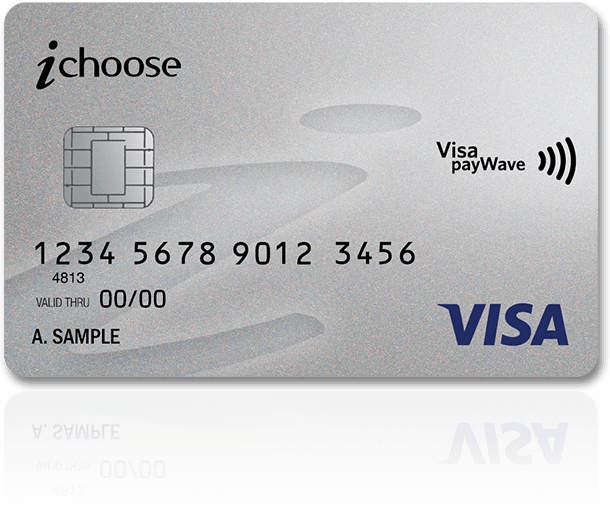 Since its launch into the New Zealand market in 2009, iChoose has been a trusted leader of corporate Visa prepaid products. Our history and achievements are a true testament to our success. We have been a category breaker and continually drive product development and innovation to ensure that iChoose cards remain at the forefront of prepaid card solutions.